In space, no one will see your fan-made homage to Alien. 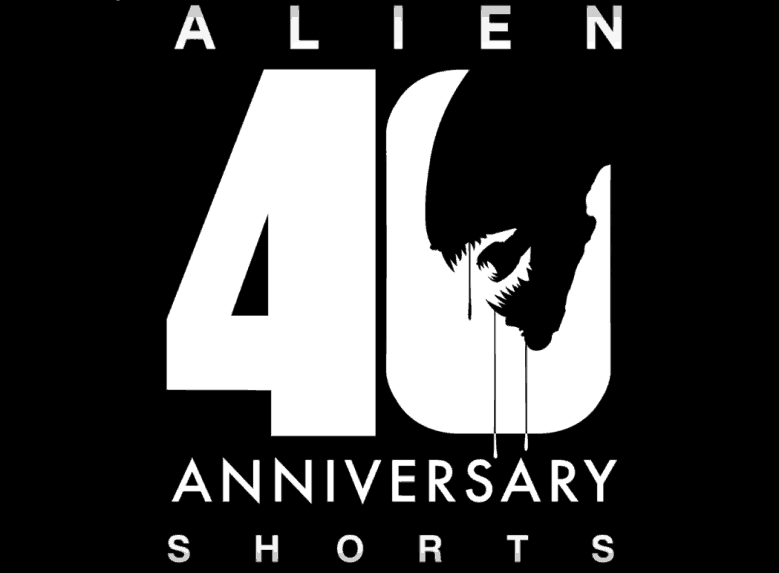 That is, unless 20th Century Fox funds your film as a winner in their 40 year anniversary of the landmark Ridley Scott movie! Catch the trailer for the upcoming short film releases.